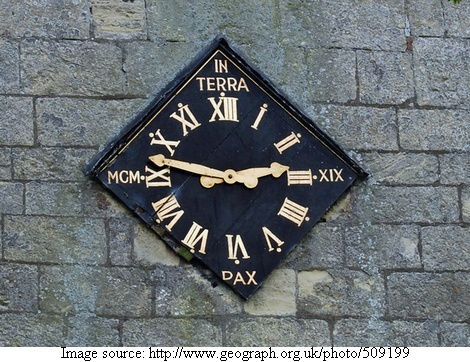 Here is an unusual clock on the tower at the St Mary Magdalen Church, Whitgift, East Riding, England. The clock dial shows XIII instead of XII. Clock face after recent restoration. Some say that the painter may have been tipsy and made the mistake. Other say that original XII may have been out of alignment with the needle so one "I" may have been painted out with base colour (black) and a new "I" added. In due course the black paint got washed and third "I" also became visible. 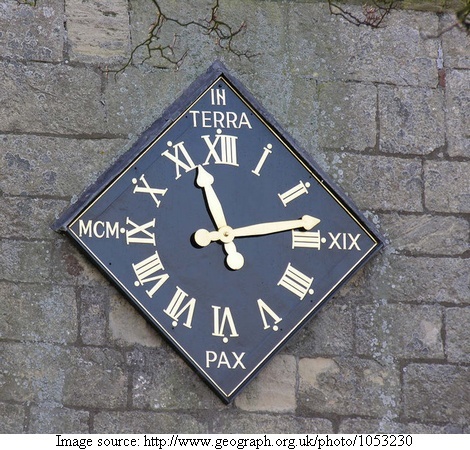 Whatever the reason the church authorities had decided to let the discrepancy remain with the result that the clock is now perhaps unique. Credits: Thanks to wtwjgc who brought this to my knowledge through this post.